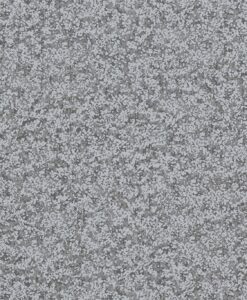 $280 plus $28 GST per roll. 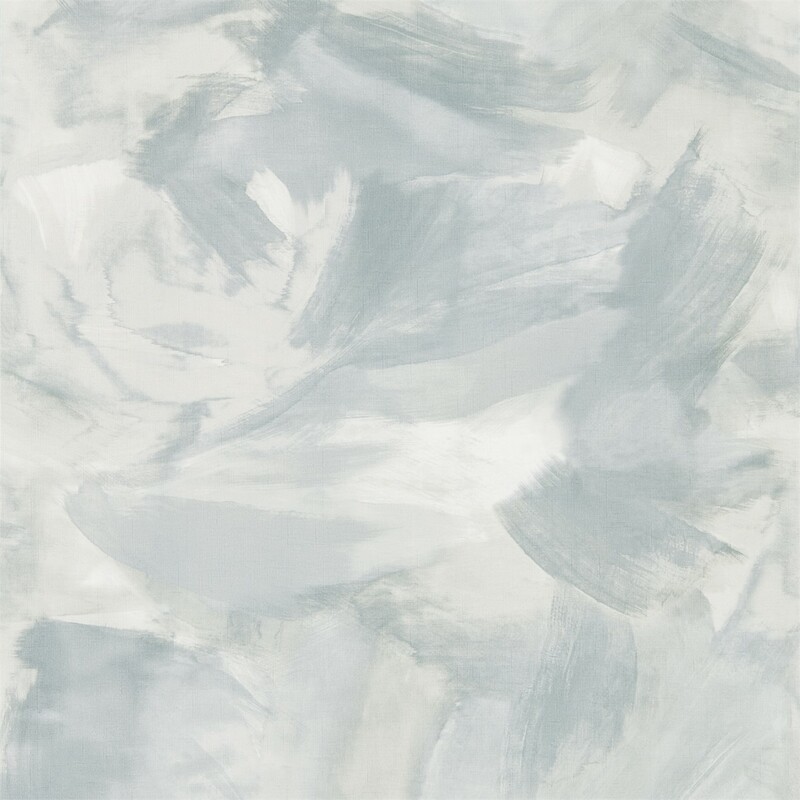 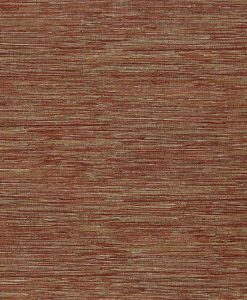 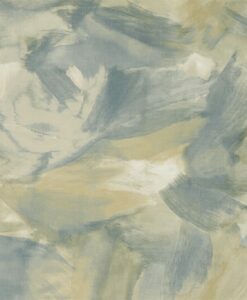 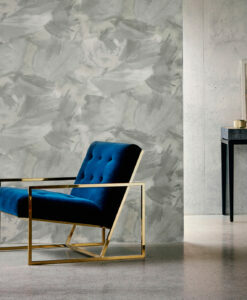 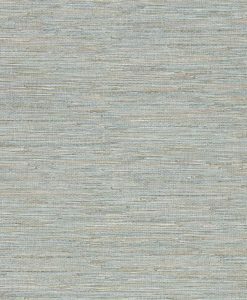 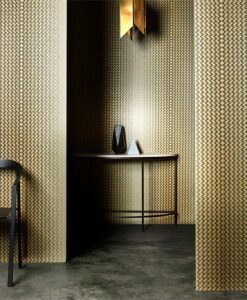 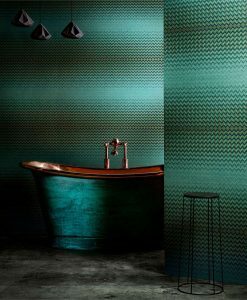 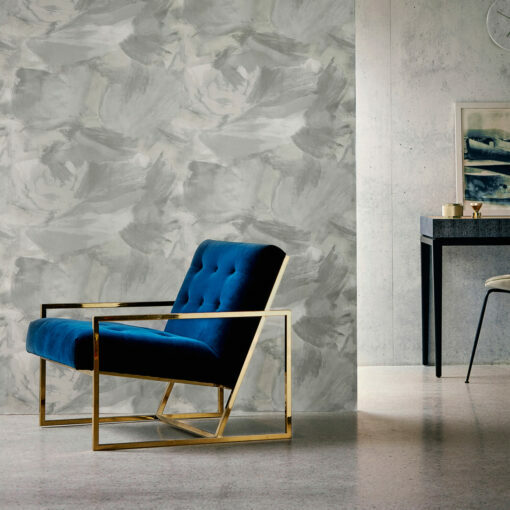 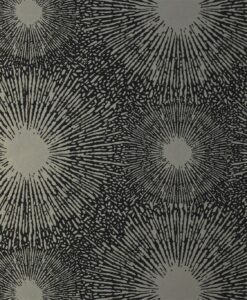 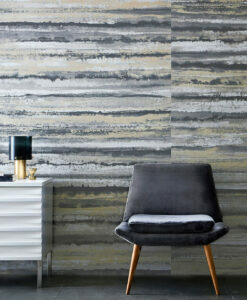 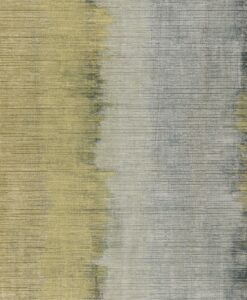 Aspronisi from Definition Wallcoverings is a loose abstract motif with a linen-style emboss that resembles expressive freely-made brushstrokes. 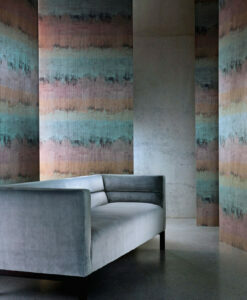 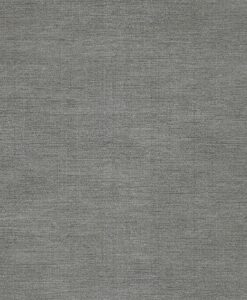 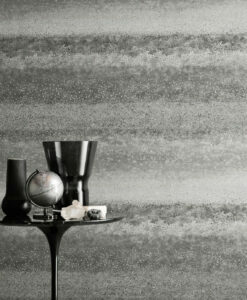 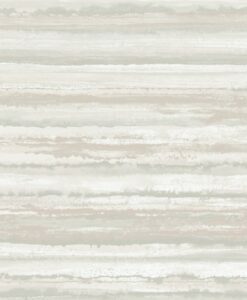 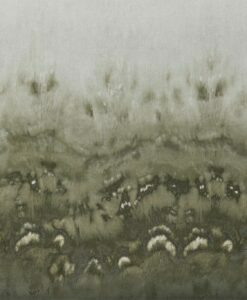 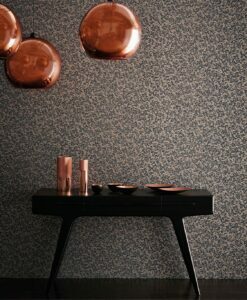 This design is available in a muted palette of four intriguing shades. 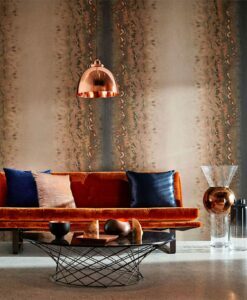 Here’s what you need to know to work out how much Aspronisi wallpaper you need to decorate your home.